A seaplane fleet is preparing to convert its fleet to all-electric operation, which will make it the first commercial electric airline. 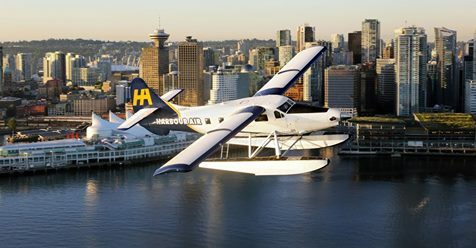 Harbour Air, a seaplane operator based in Vancouver, B. C. is partnering with MagniX, an Australian electric motor manufacturer with offices in Seattle, Washington. You may see Harbour’s DeHavilland Beavers, Otters and Twin Otters lifting off from or landing on Lake Union when you drive by on the I-5. Harbour Air flies “more than 30 seaplanes” on 12 routes that carry more than a half-million passengers on 30,000 commercial flights a year. The smallest craft they fly, the DHC-2 Beaver, carries six and burns about 20 gallons per hour of 100 low lead fuel – which now costs from just under $5.00 to over $7.00 in the Seattle region. Obviously, fuel costs and maintenance on an engine (on the Beaver) that has not been built since 1953 must be of concern to operators. MagniX CEO Roei Ganzarski hopes to conduct flight tests of an electric Beaver later this year, which would put Harbour Air ahead of Boeing’s Zunum electric airliner. In fairness, Zunum is designing and building a “clean sheet” aircraft and hybrid power system. 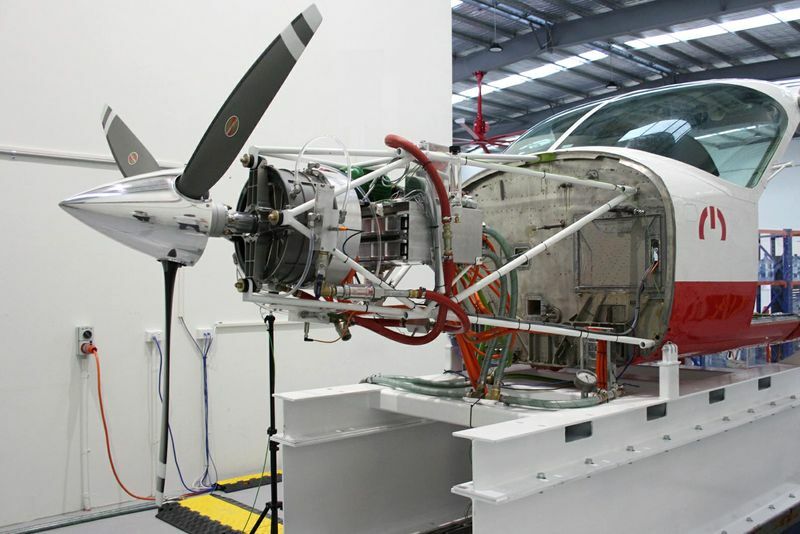 Harbour Air has existing airframes, some of which have already been converted to turbine power – a configuration that emulates what the same airplanes will look like with electric motors in the nose. The Pratt & Whitney R-985 (985 cubic inch displacement) engine was designed only two years after Lindbergh made his flight from New York to Paris, and was used on several single- and twin-engine aircraft of the 1930’s and ‘40’s. Over 39,000 were built, so there is a reasonable inventory of these reliable power plants. Many have been replaced by modern turbines such as the PT-6, which ups horsepower from 450 to 720. None of Harbour Air’s 10 Beavers have been converted, though, and will now take the leap to the next wave – electric technology. MagniX motors are an interesting open-frame unit that combines light weight with extreme power – 750 hp in the motors destined for Harbour Air. Since they weight 120 kilograms or 265 pounds, they weigh 375 pounds (170 kilograms) less than the R-985 while putting out 300 more horsepower. eBeavers should provide great performance, especially since short routes will allow smaller battery packs. Your editor is excited, too, looking forward to grabbing a seat on an early Seattle sightseeing flight on an eBeaver. How much do the battery pack and controls weigh?